Frank Miller attends the ‘Batman v Superman: Dawn Of Justice’ New York Premiere at Radio City Music Hall on March 20, 2016. 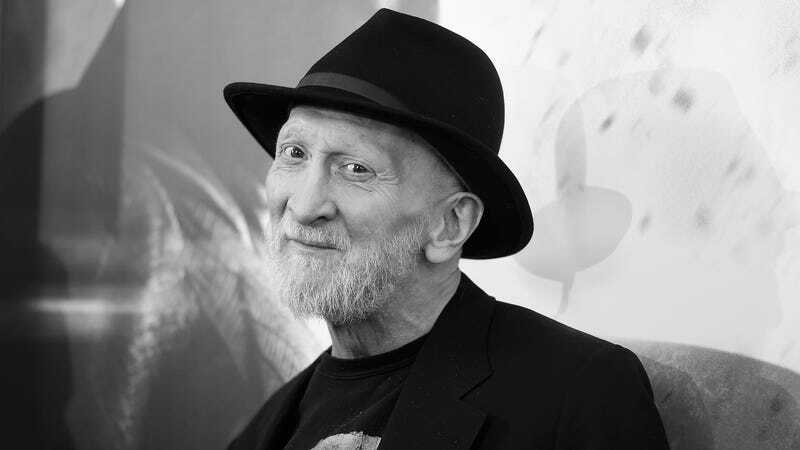 Though we all know the story of how King Arthur pulled Excalibur from the stone, comics heavyweight Frank Miller and writer Thomas Wheeler are teaming up to tell the tale from a new perspective. Cursed, a young adult graphic novel from Simon & Schuster Books for Young Readers, follows Nimue, the teenaged girl who wielded the legendary sword before Arthur and would go on to become the Lady of the Lake. “I have always been entranced by the mythological Arthur story—and by Nimue, in particular. It can be interpreted in any number of ways—from a delightful children’s story, as in The Sword in the Stone, to a terrifying interpretation like Excalibur. As Nimue journeys through a magical forest, she becomes the leader of a growing rebellion against the treacherous king of the realm and befriends a young Arthur on the way. Cursed is the graphic novel’s working title currently, but its official name should be finalized before it hits stores next fall.